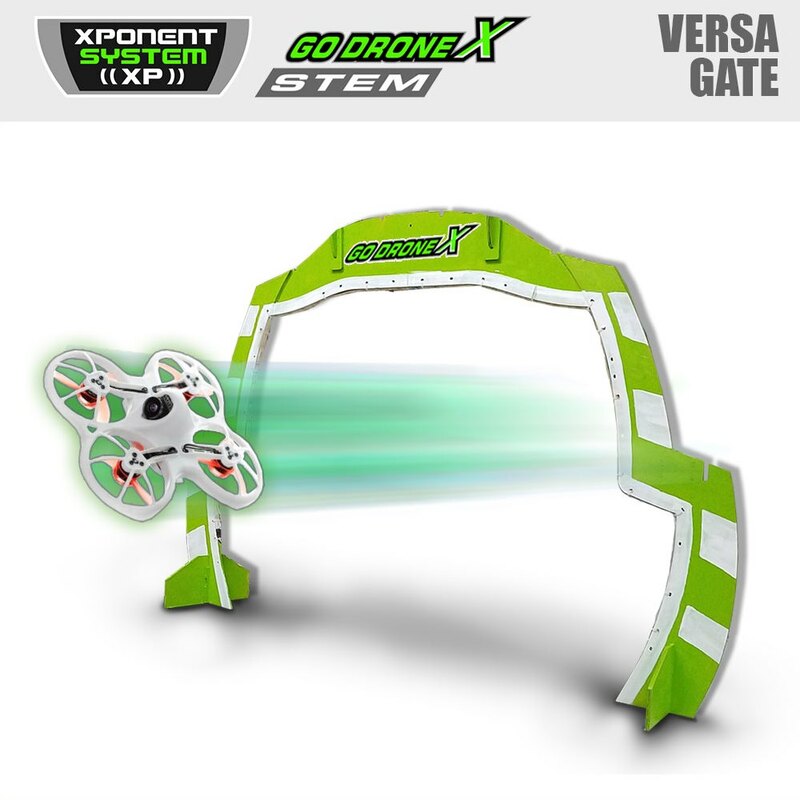 Setting up an entire fleet of FPV drones can be tricky. We handle that initial setup so you can learn in a controlled process. 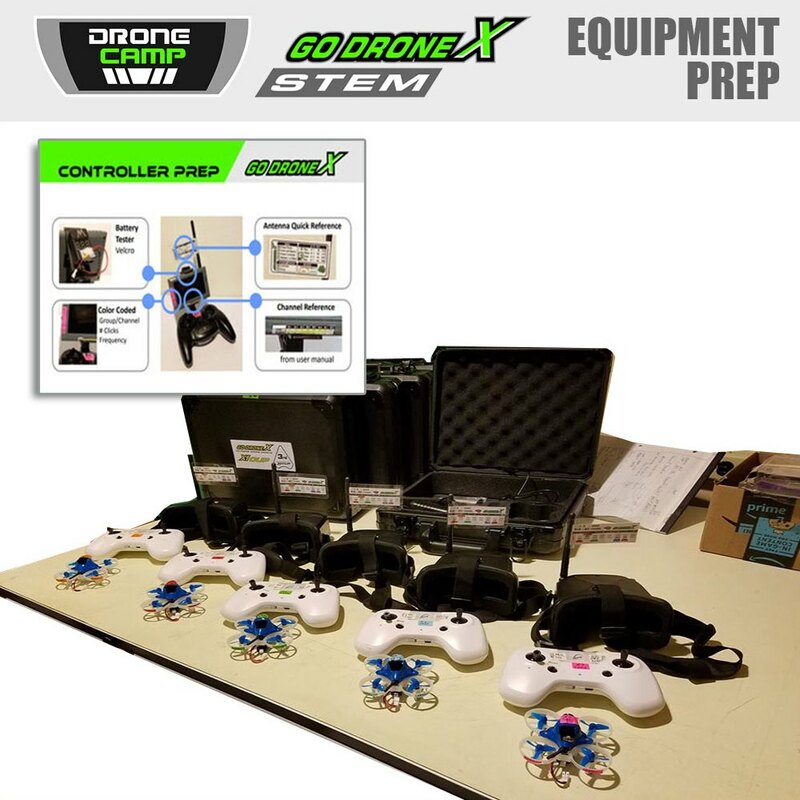 We mandate the Equipment Prep if you are doing a Drone Camp. Otherwise the Drone Camp becomes 4 hours of just equipment prep and not learning how to fly.